Indian comedian splits internet; PRWeek's 30 under 30; Japan cooling on mobiles; Twitter and live streaming; Nadella in China; India leads internet growth; a kids smartwatch? A study into screen usage in Japan by Appier finds mobile is still not everything in a country credited with leading Asia’s mobile charge. Twitter is now focusing on a new, growing phenomenon, according to one of its executives: live video streaming. 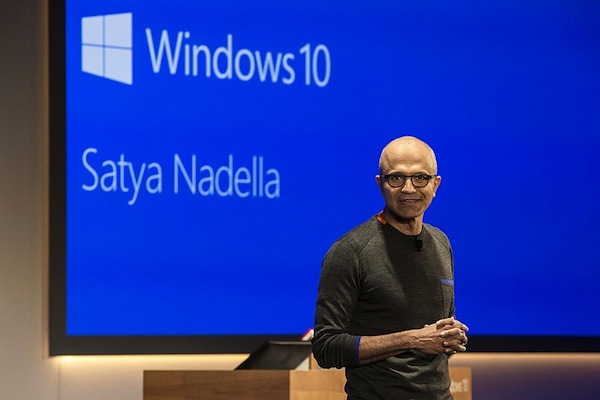 Microsoft Chief Executive Satya Nadella has become the latest in a string of major US technology bosses in recent months to visit China, following Apple's Tim Cook and Facebook's Mark Zuckerberg. Global internet growth is flat, with the exception of India where growth is accelerating, said Kleiner Perkins partner Mary Meeker at the Code Conference in Rancho Palos Verdes, CA. Your child's nagging for a smartphone, but you think they're too young? This start-up offers what sounds like a crazy solution: Give them a smartwatch instead.